On December 25, 2016, Alphonse Lee Mouzon died aged 68. 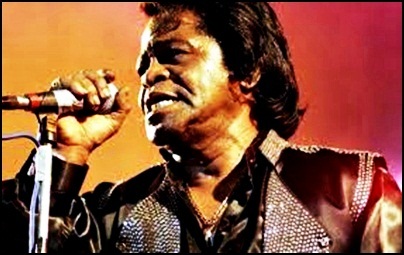 He was a composer, arranger, producer and actor, and the owner of Tenacious Records. 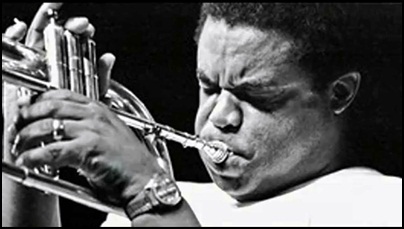 He has recorded and performed with many famous musicians and music acts including Arild Andersen, Donald Byrd, Herbie Hancock, Bobbi Humphrey, Joachim Kühn, Les McCann, McCoy Tyner, Wayne Shorter, Weather Report, Eugene McDaniels, Betty Davis, Infinity, Doug Carn, Norman Connors, Willie Colon, Poussez, Al Di Meola, Torsten de Winkel, Hellmut Hattler, Miles Davis, Gil Evans, Fania All-Stars, Carlos Garnett, George Gruntz, Tim Hardin, Miki Howard, Paul Jackson, Paul Jackson Jr., Alphonso Johnson and Patrick Moraz. 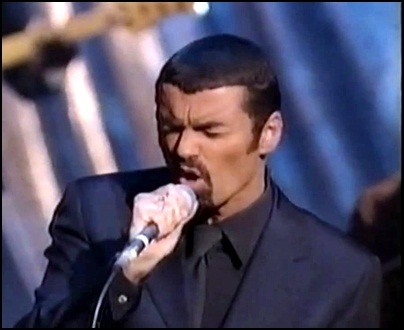 On December 25, 2016, Georgios Kyriacos Panayiotou aka George Michael died aged 53. He was singer, songwriter, and record producer, member (with Andrew Ridgeley) of the duo Wham!, and had a very successful solo career. In his 30-years long career, Michael sold more than 80 million records worldwide, becoming one of the most successful commercial artists in the history of the modern music. He also received many awards including three “Brit Awards”; four “MTV Video Music Awards”; four “Ivor Novello Awards”; three “American Music Awards” and two “Grammy Awards”. 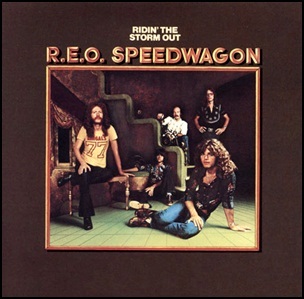 In December 1973, “Epic” label released “Ridin’ the Storm Out”, the third REO Speedwagon album. It was recorded in 1973, and was produced by Bill Halverson. In 1989, the album was certified Platinum in the US by the “RIIA”. 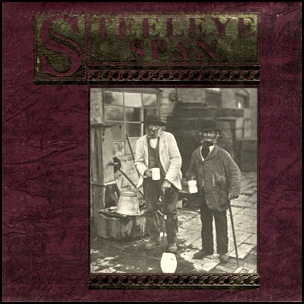 In December 1971, “Pegasus” label released “Ten Man Mop or Mr. Reservoir Butler Rides Again”, the third Steeleye Span album. 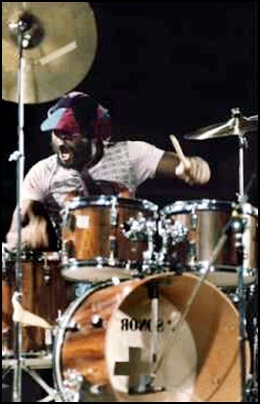 It was recorded in September 1971 at “Sound Techniques” in London, and was produced by Sandy Roberton. The album cover photograph was taken c.1900 by John Benjamin Stone. 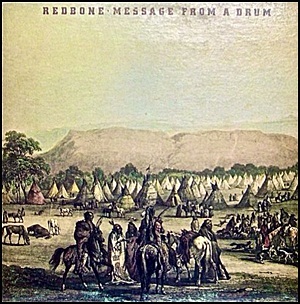 In December 1971, “Epic” label released “Message from a Drum”, the third Redbone album. It was recorded in 1971, and was produced by Pat Vegas and Lolly Vegas. It was released in Europe under the name “The Witch Queen of New Orleans” with different cover and the same track list.